I often get asked about organic food consumption and there is always a lot of debate around organic and non-organic selection. Does it actually makes a difference? Recently there was a nutritionist on the radio debating that organic food was not actually beneficial, and everyone that approached me that day had something to say about it. I never actually heard the debate, maybe she was speaking strictly from a nutrient point of view, which is highly debatable anyway. But I would rather stick to as natural as possible regardless of what anyone says. I have my own personal reasons for favouring organic products (assuming they are credible) and decided to share this little story to open some eyes. My decision to select organic is purely from a point of view of what I term deselection or risk management i.e. : not ingesting nonsense. Many years ago while living abroad I worked in banana plantations. I had exposure to all the goings on in the fields from banana seedling to fruit to market. I won’t get into the science of how a banana tree is grown to produce fruit, but basically through the growth stages there are multiple trees growing around the main fruit bearing tree. In order to ensure maximum energy transfer to the fruit bearing tree the other smaller surrounding trees are killed. This was done by injecting benzene into them. Yes benzene. In other fields in I was exposed to in central America there was also a chemical blend of this nature. Of course it does not just disappear into thin air but seeps into the ground and eventually gets absorbed into the main fruit bearing roots. 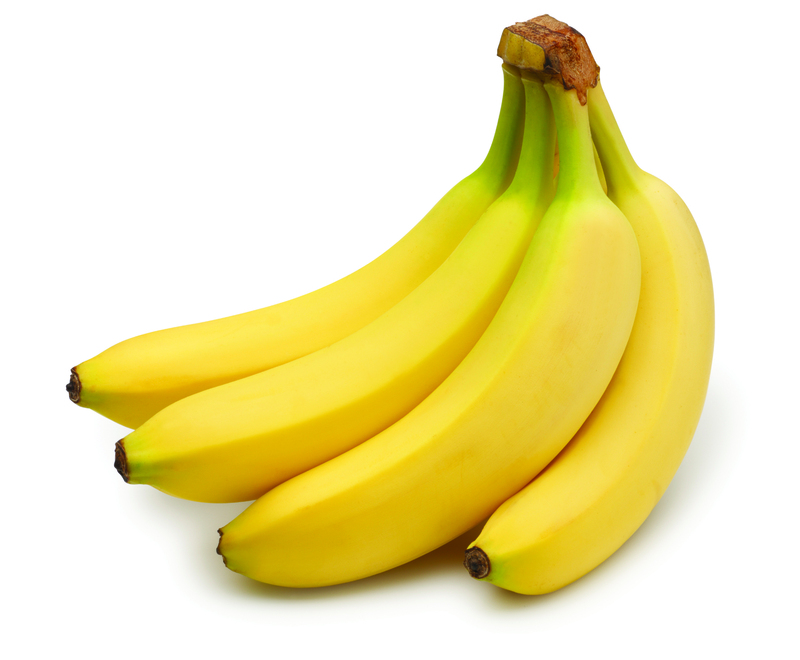 Bottom line, those bananas definitely contained traces of benzene, and lab testing did produce some shocking results. So when they say fuel up with bananas they truly are not lying. My point however is that as consumers we are never exposed to the processes of getting food to our shelves, and if we were we might land up starving ourselves for fear of being poisoned. Yes, organic produce is highly expensive, and most will go for non-organic produce. I just advise you to think twice when you have the choice, because the evidence of composition for many non-organic foods , is as I put it quite shocking. My advice to you is, take a look at your weekly menu and switch the most eaten produce to organic, and then move to the next. In this case, it’s not about what you are wanting to take in, but what you are wanting to avoid taking in. There is so much misunderstood disease going on in this world and one can only think that 90% of the time we eat it. Keep it natural keep it clean. I buy most of my produce at Aldi’s and they have introduced organic produce. I skipped the bananas even though they were only 20cent a lb more. After reading this post, I will pay the extra to avoid chemicals. I had always heard the argument that organic didn’t matter if the peels/skins were not eaten. They have tried to show that hard skinned fruit generally won’t absorb the pesticides sprayed on it, but what they fail to realise is that the pesticides still drop to the ground with moisture & rain and are taken up by the soil which ultimately is the nutrients for the tree. Hi, your blog is really cool and so is your instagram page just to start off 🙂 as a plant scientist though I would have to disagree with what you said on organic versus non organic (bar bananas in this instance based on your above experience). However what most people don’t know, maybe you do though is that even organic crops are sprayed with pesticides, just natural ones. For example copper is used on organic produce and as far as I’m aware the levels applied far exceed the levels of conventional pesticides, as you may or not be aware copper is a known cytotoxin so of this is widely used on organic produce surely then organic food isn’t as healthy as everyone is led to believe!? There are other chemicals used but their names escape me! So a proper study would be needed in order to ascertain whether which is better organic or non-organic foods.